Boil water alert issued for parts of Stafford Co.
Stafford County officials are urging residents south of Eskimo Hill Road, east of Interstate 95 and in the Mountain View Road and Ramoth Church Road areas to boil their water or use bottled water for consumption until further notice. WASHINGTON — Stafford County, Virginia officials are urging some residents to boil their water or use bottled water for consumption until further notice. 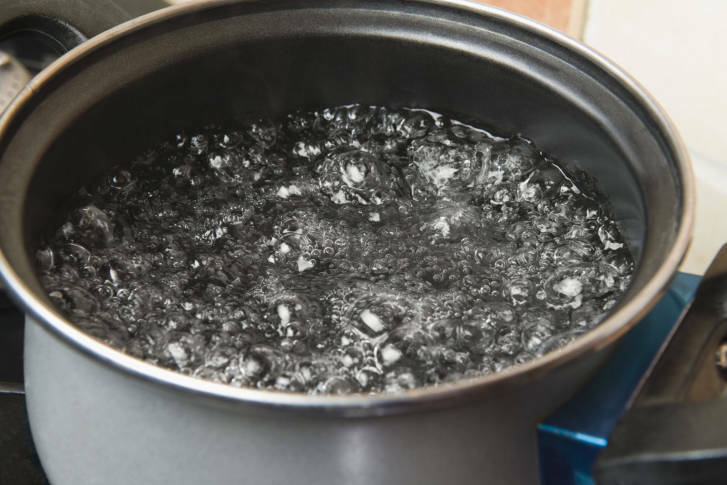 The boil water alert affects residents south of Eskimo Hill Road, east of Interstate 95 and in the Mountain View Road and Ramoth Church Road areas. Officials say the boil water alert may be in effect for two to three days. There are no issues with the water supply in the rest of the county, according to a Wednesday morning news release from the county. It is unnecessary to boil water that won’t be consumed. The alert comes after complications from a water main break in south Stafford County Tuesday, according to county officials.